The Trust's primary focus is to care for the Club's architecturally important building. In accordance with the IRS designation, funds are to be allocated to the building's maintenance and preservation. 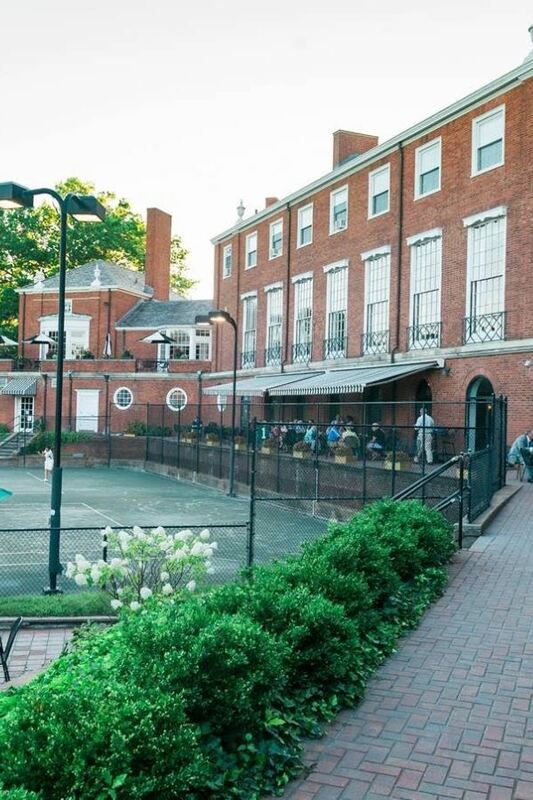 The Trust reviews requests for allocations towards renovation projects from the Lawn Club's Board of Governors as they strategically manage work around the Club's many facilities. The Trust's mandate is to support projects focused only on the historic clubhouse. In addition, the Trust may provide educational and historic programming open to the public and efforts to promote urban revitalization and combat urban decline. The Trust began receiving donations in December 2017. Revenues will be generated via fundraisers (such as the introductory Gala November 9, 2018), special events, and annual solicitations. At any time during the year, should a member or nonmember of the New Haven Lawn Club, wish to discuss a financial legacy of a non cash gift such as stocks, retirement funds, bequests, or real property, please contact Chet Chicosky or any Board member for more details.